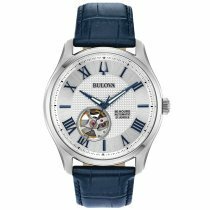 Bulova's Wilton, Sutton, Maquina, Aerojet and American Clipper Collections. 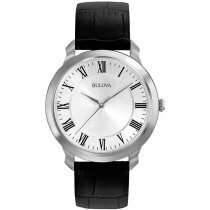 With their sophisticated yet purist elegance, the watches in the Classic Collection are the perfect choice for men and women at all times. 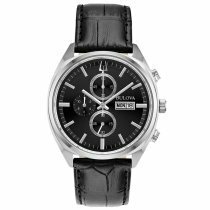 An impressive collection with precious details and individual hand-set diamonds in a series of elegant and sporty styles for women and men, plus chronograph models with three subsidiary dials. 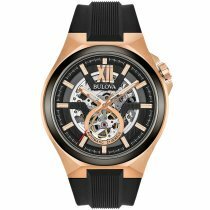 Founded in 1875 on Maiden Lane in New York City, with a passion for craftsmanship and innovation, Bulova has become one of the leading suppliers of diamond-studded watches. 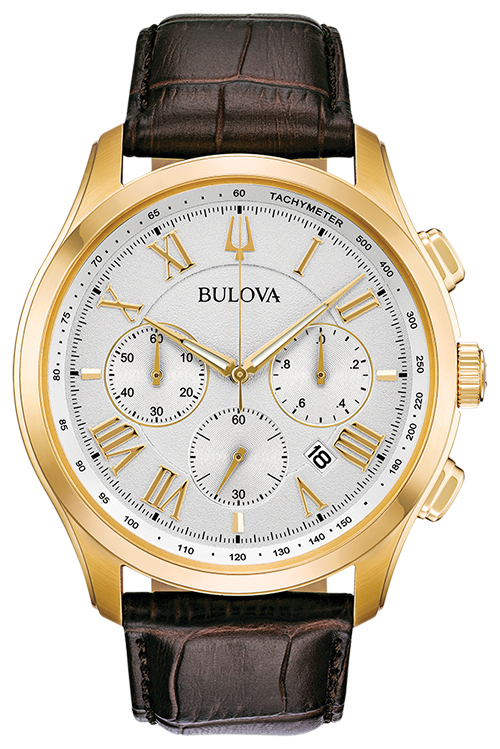 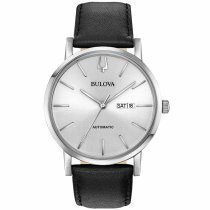 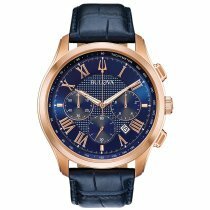 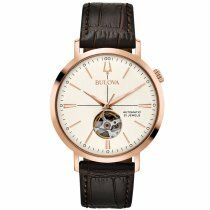 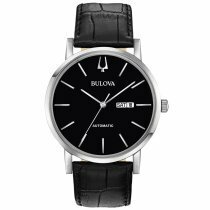 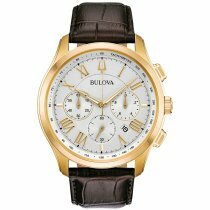 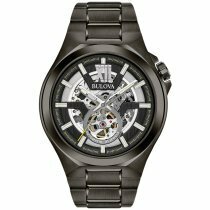 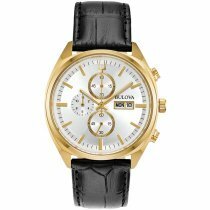 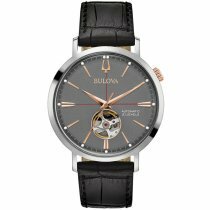 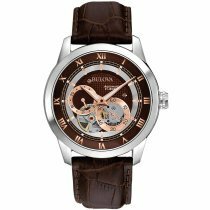 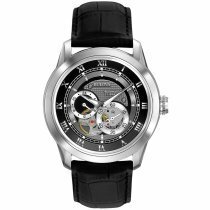 The automatic collection by Bulova stands for decades of classic watchmaking artistry and attractive designs. 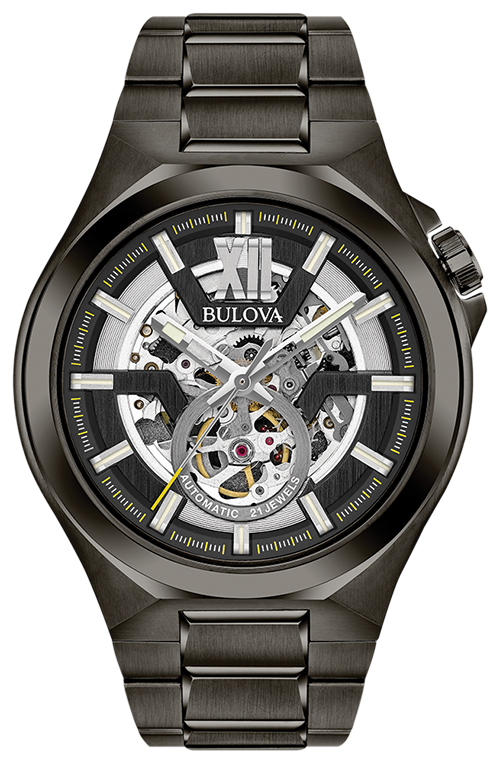 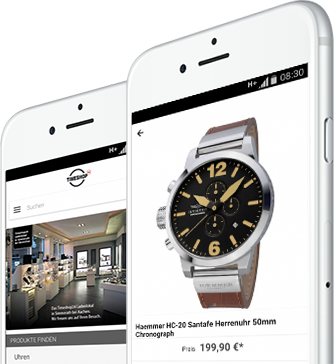 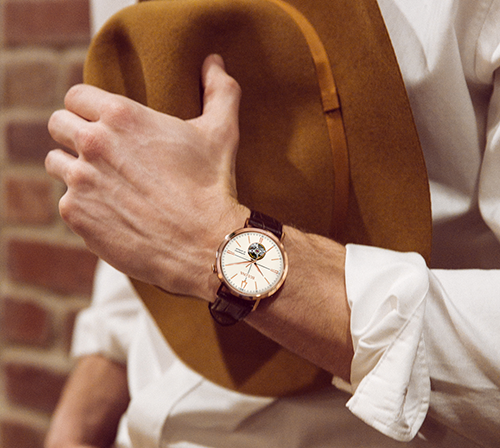 Dials and casebacks with open bezels provide an insight into the artistic movement.